Once upon a time, in 2012, I wrote a list of books. A list of 50+ classic books I would read over the course of 5 years. 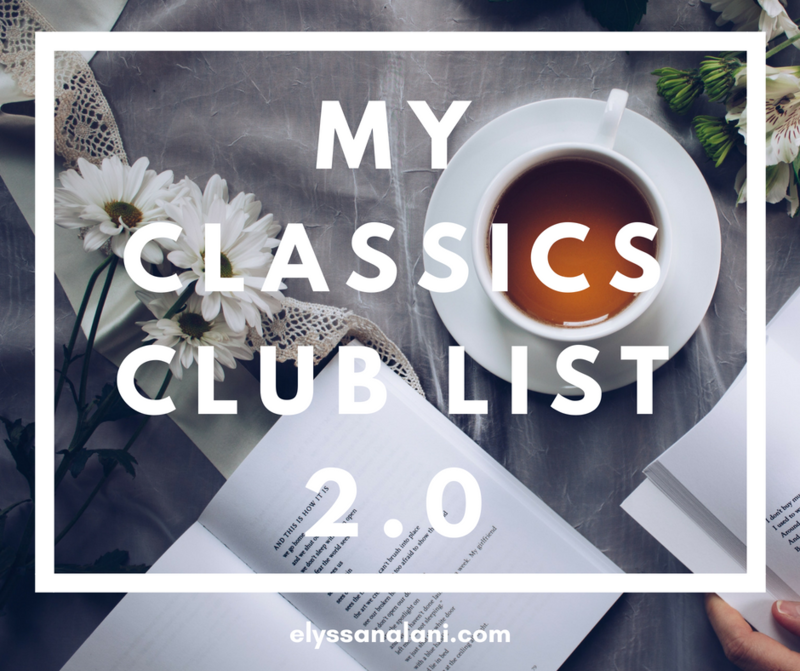 I posted that list on my then-blog and thus became a member of the Classics Club. 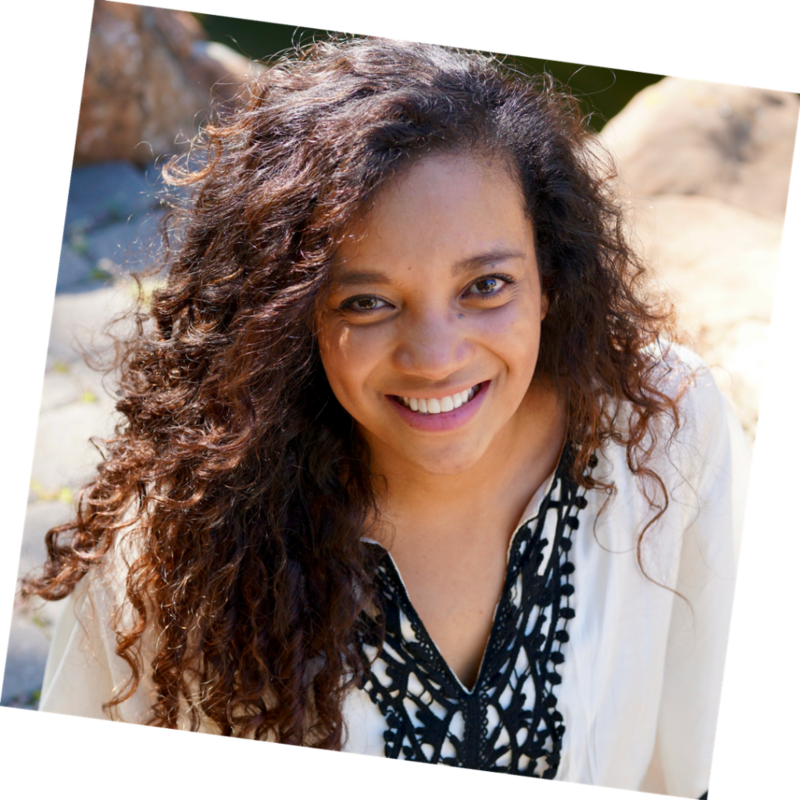 The Classics Club is an online community where readers all over the world participate in challenges, memes and events revolving around reading the classics as well as share their reviews of the books they read As a nerdy book lover, I thoroughly enjoyed it! Now, a few blogs later, I’ve passed my five year deadline while not having completed my list. So one of my goals on my 101 In 1001 list is to write a new Classics Club list and start a new 5 year term. This list is quite a bit different from my first one. I decided to be a bit easier on myself this go ’round. I have several re-reads, particularly children’s classics. I am craving visits to some of my favorite reads from childhood. A good dose of nostalgia is wonderful for the soul <3. The rest of the books on the list are varied – chunky, short, landmark, obscure, highbrow, foreign, older, newer, etc.. I’m looking forward to cracking open new-to-me books as well as pulling titles off my shelves (and out of boxes lol) that have been hanging around for a while. Alright, enough with the preamble. Here we go! If you’re interested in looking into any of these titles further, I’ve compiled a list on Amazon that you can check out. And if you want to find out more about the Classics Club and how the challenge works, checkout the details here.